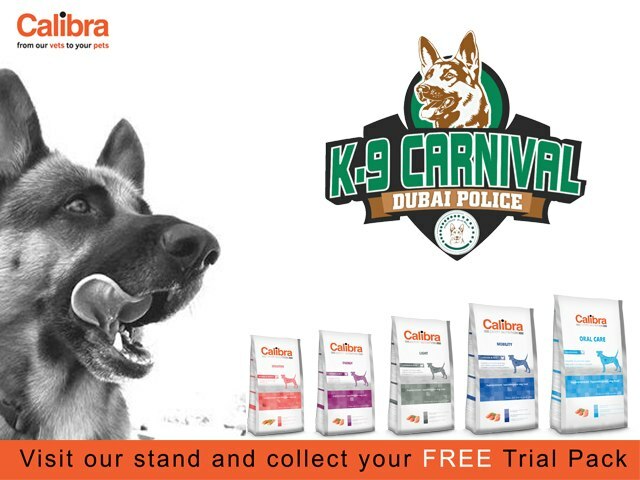 The K9 Carnival will be held on the 12th of April. 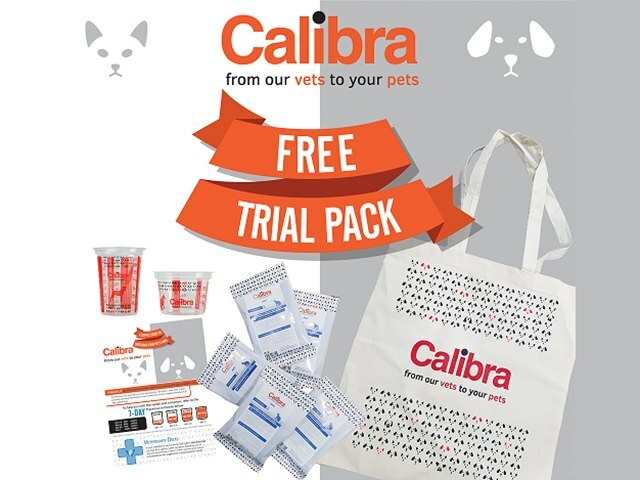 Our Calibra stand no 9 will be handing out some great goodie pack so please come and say Hi! See you there with your pets!